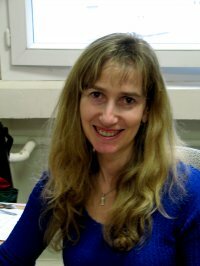 A collaboration with researchers from POLYMAT, the University of the Basque Country (UPV / EHU), the University of Barcelona, the Bioengineering Institute of Barcelona (IBEC) and the University of Aveiro, have developed a new family of molecular or nanowire cables that open new horizons in molecular electronics. The research has been published in the prestigious journal Nature Communications. 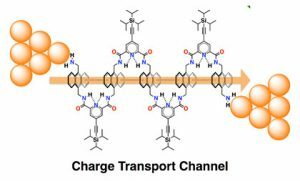 In the figure Single-foldamer junction by π-interactions. Prof. Isabelle Kleiner (LISA, France) and Atef Jabri (LISA, France) visited our laboratory the first weeks of December. 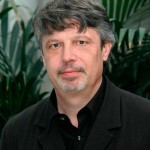 Prof. Kleiner is a world expert in rotational spectroscopy. Some of her interest include the large-amplitude motions. Atef is doing the Ph. D with Isabelle. 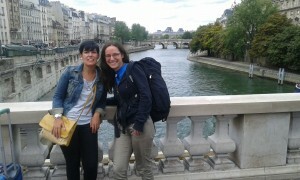 The visit opens a new collaboration with the French group. In the photograph below, Isabelle Kleiner. Raphaela Kannengießer at Aachen University (Germany) visited our lab the last weeks of November, she did some measurements in our laboratory. Raphaela is a Ph. D. Student supervised by Prof. Wolfgang Stahl. The visit could open a collaboration with Aachen group. 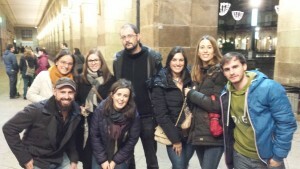 In the photo, some members of Spectroscopy Group and Raphaela at Bilbao. 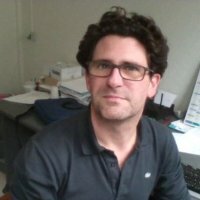 Prof. Jesús Jiménez-Barbero (CIC Biogune) and Dr. Pierre Çarçabal (Orsay) gave two talks in our Department. Jesús titled his talk “Sugars and glycomimetics: From conformation to recognition…” and Pierre “Sifting through sugars: carbohydrate interactions with water, protons and peptides“. We enjoyed with both talks and worlds (solution and gas phase) and had the opportunity to change some ideas. From 3 to 6 November 2015, Barcelona hosted the 12th edition of the Symposium of Young Researchers of Sigma-Aldrich RSEQ (XII-SIJ). As every year, the conference is aimed at researchers in all areas of chemistry under 40 years, it aims to encourage the dissemination of research by young chemists, encourage the creation of research networks among young people and encourage interdisciplinary of chemistry XXI century. 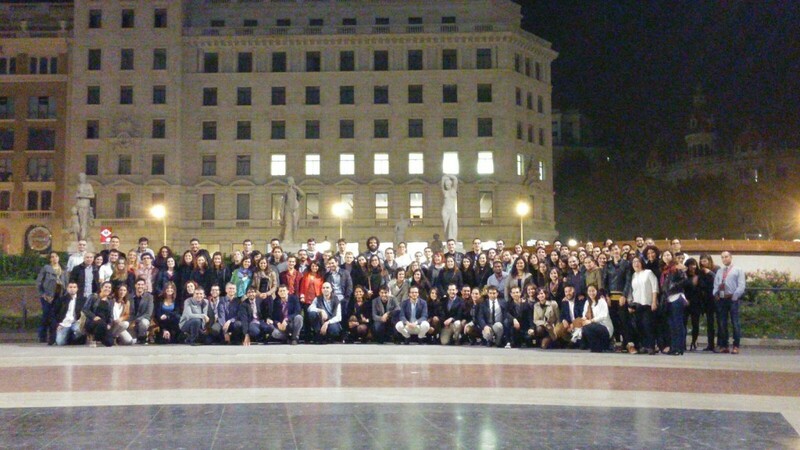 The symposium was held in the heart of Barcelona and attendees were able to enjoy both the scientific level of the talks and the visit to the city of Barcelona during the first evening of the conference. 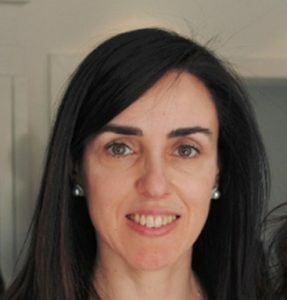 In addition, during the symposium prizes Sigma-Aldrich RSEQ this year has been awarded to doctors Gulías Moses Costa (University of Santiago de Compostela), Julio Fillol Lloret (Catalan Institute of Chemical Research), Carlos Martí Gastaldo (University are delivered Valencia) and Rocio Ortiz Ponce (Universidad de Málaga). They have also been granted the SusChem-MESTRELAB-JIQ Dr. Antonio Jesús Martínez Martínez (University of Strathclyde), awards in the category postdoc; Cayetana Zarate and Saez (Catalan Institute of Chemical Research) in predoc category. 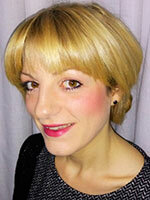 Emilio J. Cocinero (oral communication) and Montse (flash communication) contributed at the meeting. 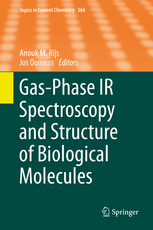 Pierre Çarçabal and Emilio J. Cocinero wrote a book chapter about carbohydrates on the book “Gas-Phase IR Spectroscopy and Structure of Biological Molecules“. The series Topics in Current Chemistry presents critical reviews of the present and future trends in modern chemical research. The scope of coverage is all areas of chemical science including the interfaces with related disciplines such as biology, medicine and materials science. The goal of each thematic volume is to give the non-specialist reader, whether in academia or industry, a comprehensive insight into an area where new research is emerging which is of interest to a larger scientific audience. Each review within the volume critically surveys one aspect of that topic and places it within the context of the volume as a whole. The most significant developments of the last 5 to 10 years are presented using selected examples to illustrate the principles discussed. The coverage is not intended to be an exhaustive summary of the field or include large quantities of data, but should rather be conceptual, concentrating on the methodological thinking that will allow the non-specialist reader to understand the information presented. Contributions also offer an outlook on potential future developments in the field. In the figure, the cover of the book. The XIII Iberian Joint Meeting on Atomic and Molecular Physics (IBER2015) meeting was organized by the Atomic and Molecular Physics Division of the Portuguese Physics Society (Sociedade Portuguesa de Física), in collaboration with the Atomic and Molecular Physics Group of the Spanish Societies of Physics and Chemistry (Real Sociedad Española de Física and Real Sociedad Española de Química). 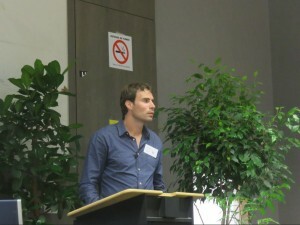 Emilio J. Cocinero presented a invited talk at the meeting. 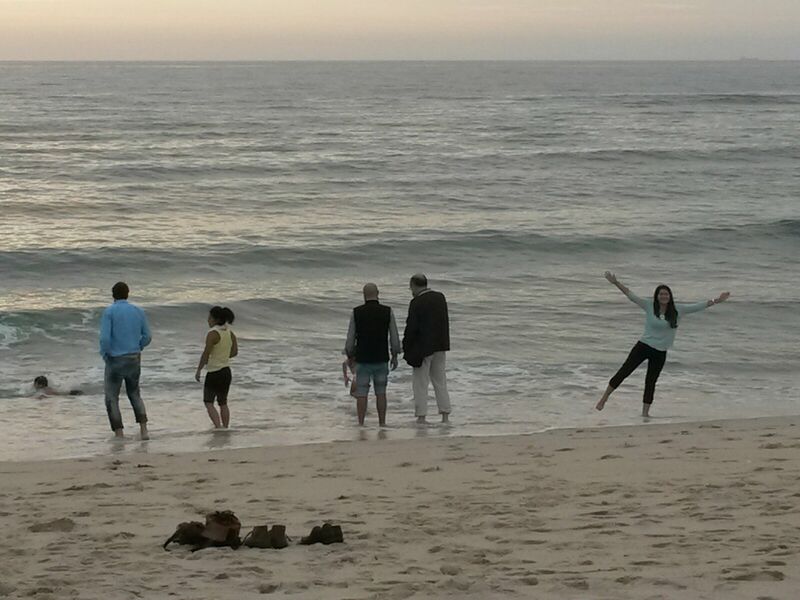 In the picture bellow some participants enjoying of the great beach of Aveiro. The XXIV Colloquium on High Resolution Molecular Spectroscopy (HRMS 2015) was organized in Dijon last August 23-28, 2015. 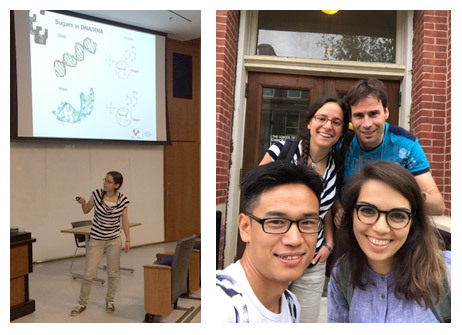 Emilio J. Cocinero gave a plenary talk at the meeting and Patricia Écija and Iciar Uriarte presented two poster on the conformational map of methyl-ribofuranose and cotinine. Next meeting in the HRMS series will be in Helsinki in 2017. 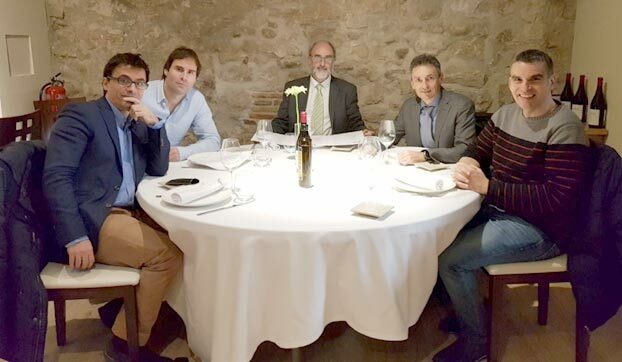 Alberto Lesarri (UVA), Dionisio Bermejo (CSIC) and José Luis Domenech (CSIC) were the Spanish team at the HRMS 2015. In the photo above Emilio J. Cocinero is giving the plenary talk at the HRMS 2015. In the picture above Patricia Écija (left) and Iciar Uriarte (right) presented two posters at the meeting. Our work about exo-2,3-epoxynorbornane was published on ChemPhysChem, 2015, 16, 2609–2614. 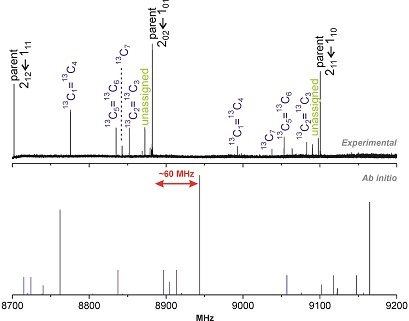 We showed a study of exo-2,3-epoxynorbornane in the gas phase by pulsed jet Fourier transform microwave spectroscopy in the 4–18 GHz region. Six isotopologues were observed and characterized in their natural abundance. The experimental substitution and effective structures were obtained. Comparison with the structure of norbornane shows significant differences in several bond lengths and valence angles upon introduction of the epoxy group. All the work is supported by quantum chemical calculations.